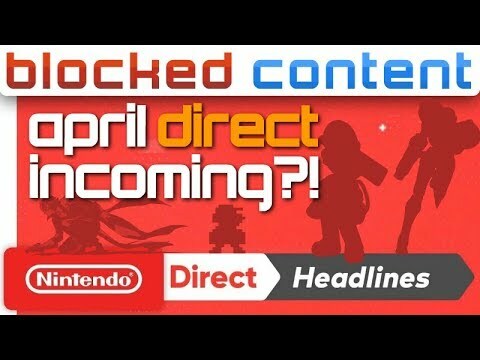 LEAK: April Nintendo DIRECT Coming?! We Break It Down! – Super Smash Bros. Ultimate LEAK SPEAK! 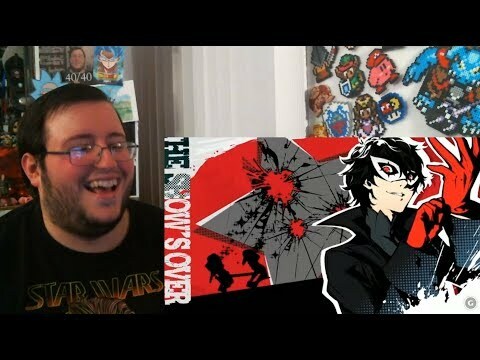 Best Buy LEAK: JOKER Approaching TOMORROW?! 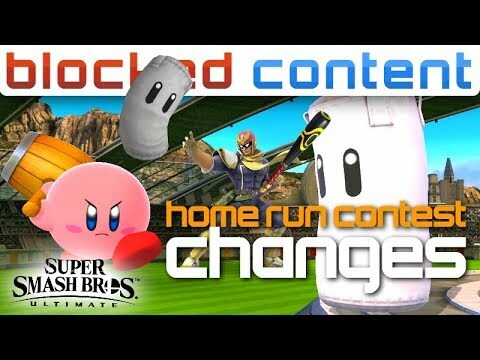 April Fools Day – Super Smash Bros. Ultimate LEAK SPEAK! 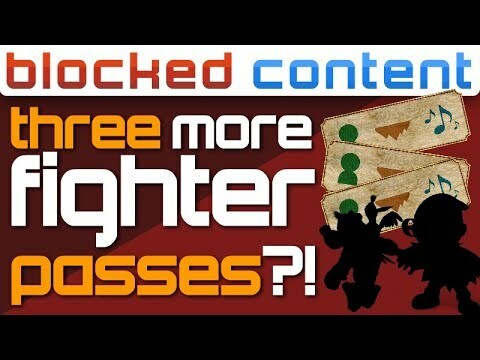 Three FIGHTER PASSES (15+ NEWCOMERS) in Datamine Leak?! – Super Smash Bros. Ultimate LEAK SPEAK! 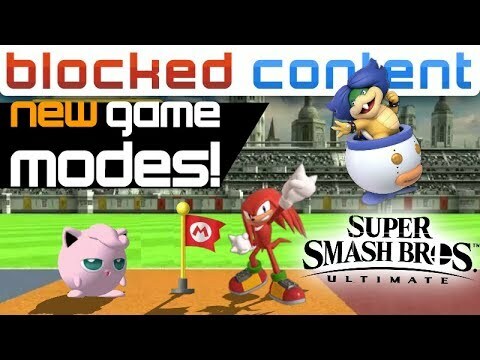 All LEAKED DLC NEWCOMERS – Is It Possible?! – Super Smash Bros. Ultimate LEAK SPEAK! 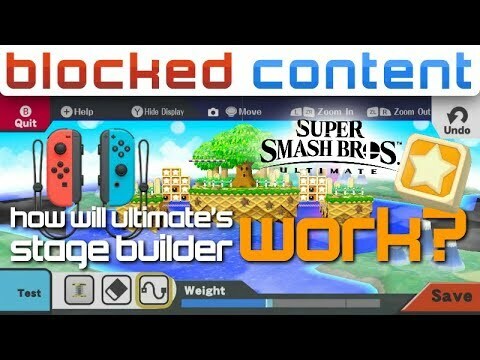 How NEW STAGE BUILDER Could WORK in Super Smash Bros. Ultimate! – LEAK SPEAK! Datamined: YUP! 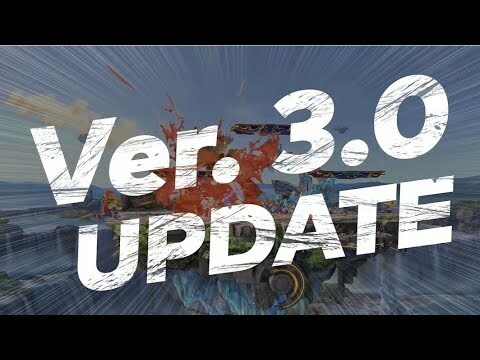 We're Getting TWO NEW MODES! – Super Smash Bros. 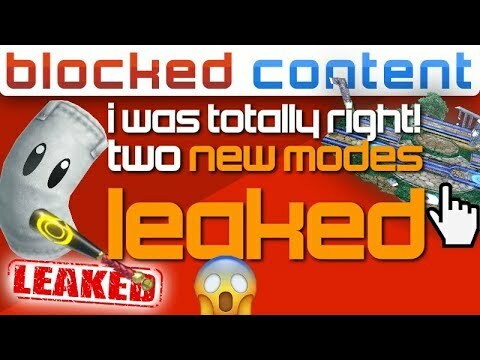 Ultimate LEAK SPEAK! 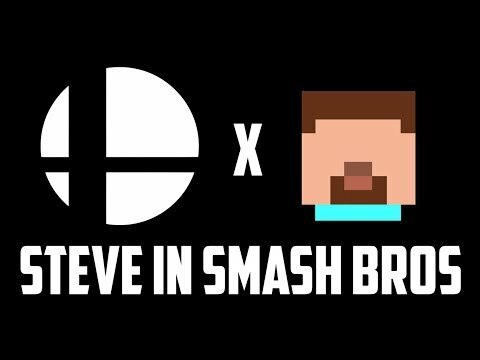 Could Steve be in Super Smash Bros Ultimate? If so what could his potential moveset be? And how could his moveset best represent Minecraft? 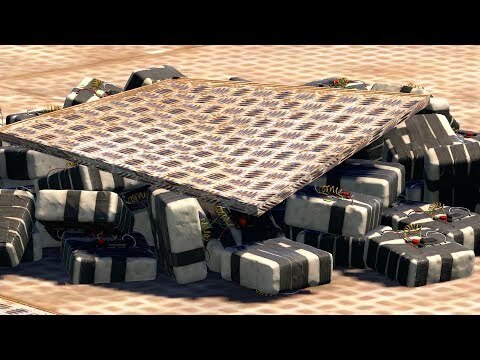 Find out in this video!